Download HelloBeauty Apps on Playstore & Appstore, and get Sephora voucher. 1. 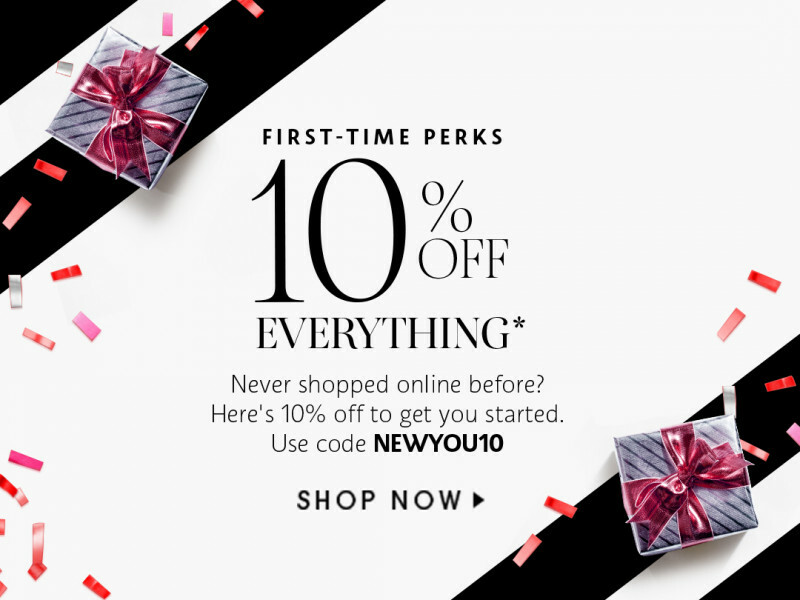 Get 10% off your first online order. 2. Sale offer is valid on the total amount of your purchase, excluding the cost of delivery. 3. Offer valid once at sephora.co.id or Sephora Mobile App from 6 December 2018 to 31 March 2019, by entering the code NEWYOU10. 4. You must be a Sephora Beauty Pass account members and signed into your account for the code to be applicable. 5. Offer is not valid with other discounts and promotions.